I made these brown butter snickerdoodles last year and loved, loved, loved the flavor of them but didn’t love that they came out so thin. I tried all my remedies for flat cookie syndrome, but they never quite thickened up like a snickerdoodle should. Since last month’s experiment with pudding mix in the cookies yielded awesome results, I decided to see if pudding could save these too. It totally did. Look how puffy these are! They’re perfectly crunchy on the outside and tender on the inside. 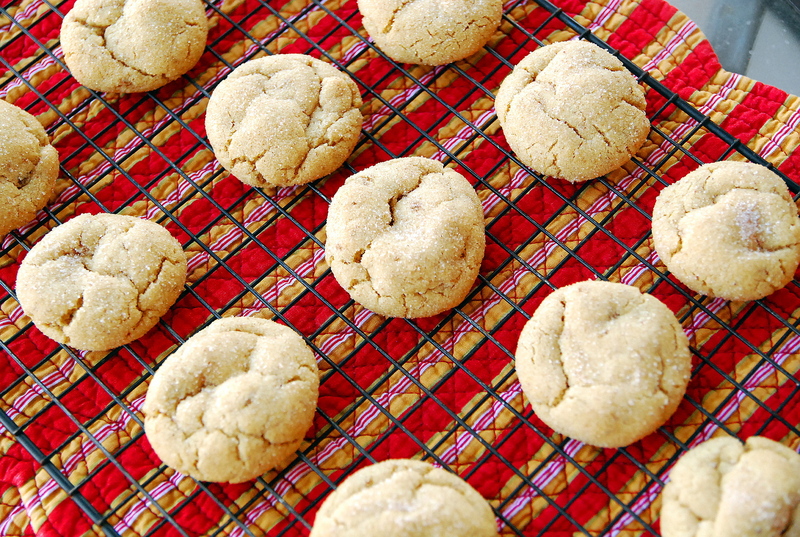 And all the warm, toasty brown butter flavor accented with vanilla and cinnamon. I don’t think you’ll find a better snickerdoodle out there. Nice and thick, crunchy on the outside and tender on the inside — these are a perfect 10! In a medium bowl, Whisk together the flour, baking soda, cream of tartar, cinnamon, salt and pudding mix. Set aside. To brown the butter, heat a thick-bottomed skillet on medium heat. Add butter, whisking frequently. Continue to cook the butter until melted. The butter will start to foam and browned specks will begin to form at the bottom of the pan. The butter should have a nutty aroma. Watch the butter carefully because it can go from brown to burnt quickly. Remove butter from the heat and let cool to room temperature. 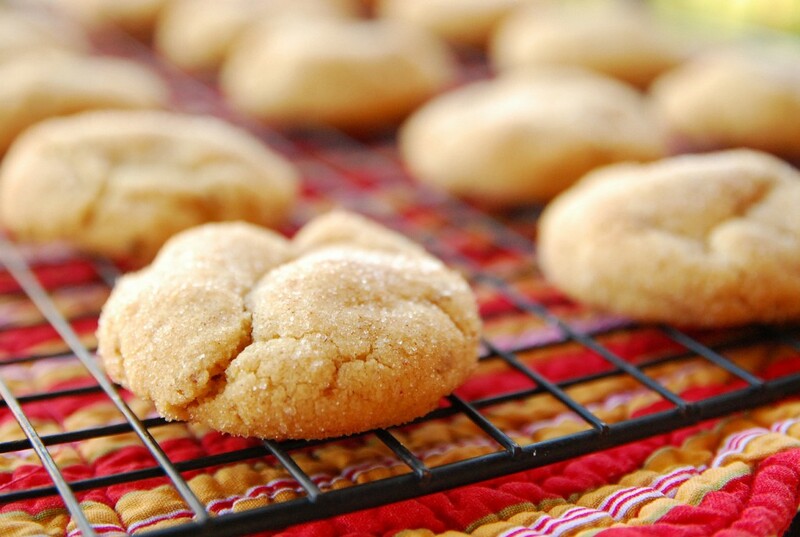 In the bowl of a stand mixer, combine the brown butter and sugars. Mix until blended and smooth. Beat in the eggs until combined. Slowly add in the dry ingredients and mix until just combined. When ready to bake, preheat the oven to 350 degrees F. Roll dough into tablespoon sized balls. In a small bowl, combine the cinnamon and sugar. Roll the balls in the cinnamon-sugar mixture. Place dough balls on a large baking sheet that has been lined with a Silpat baking mat or parchment paper. Make sure the cookies are about 2 inches apart. Bake the cookies 8-10 minutes or until the cookies begin to crackle and the centers don't jiggle. Cool the cookies on the baking sheet for 2-3 minutes, or until set. Transfer cookies to a wire cooling rack and cool completely.